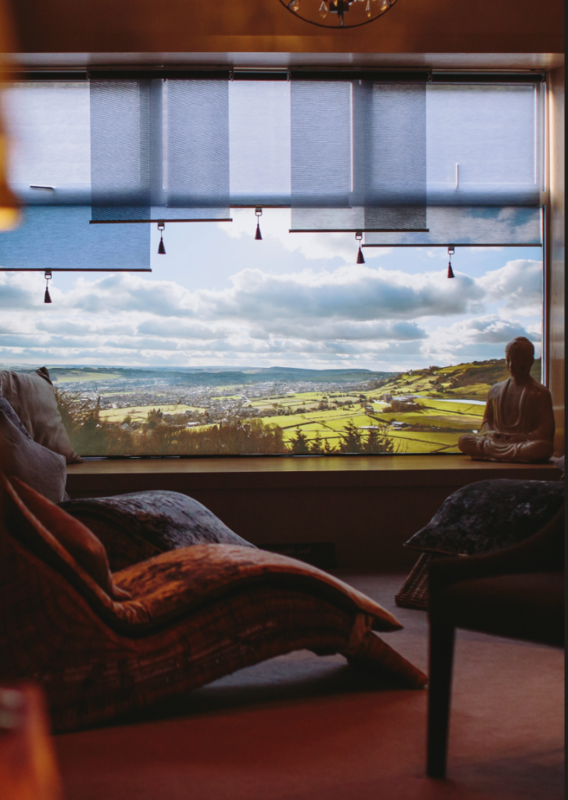 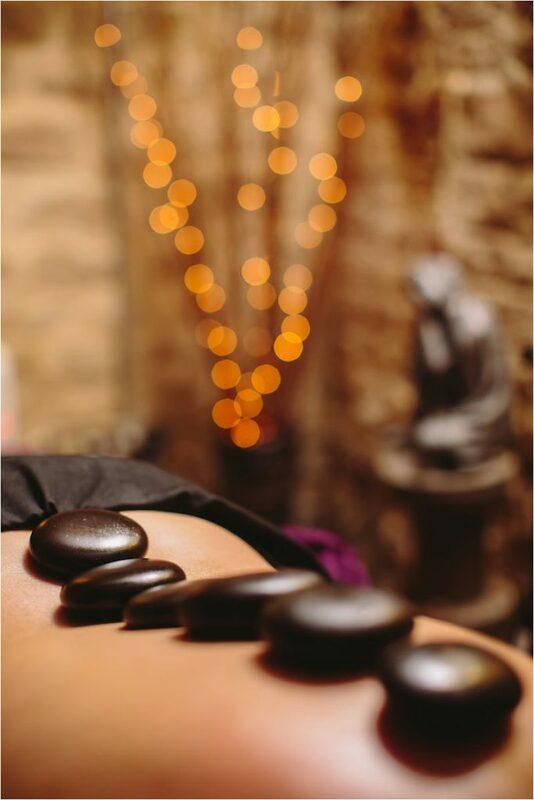 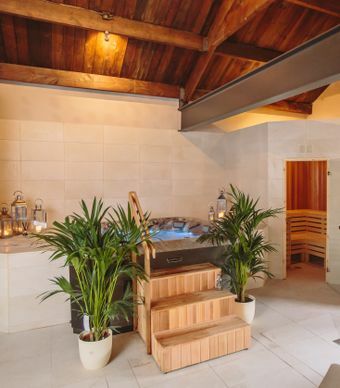 Hand-selected treatments in a package of pure indulgence, spending half a day in our tranquil spa in Lindley, Huddersfield. 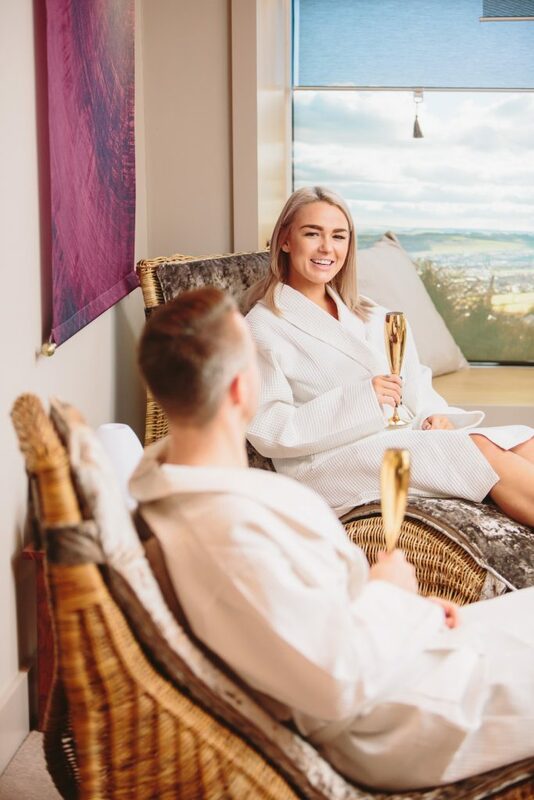 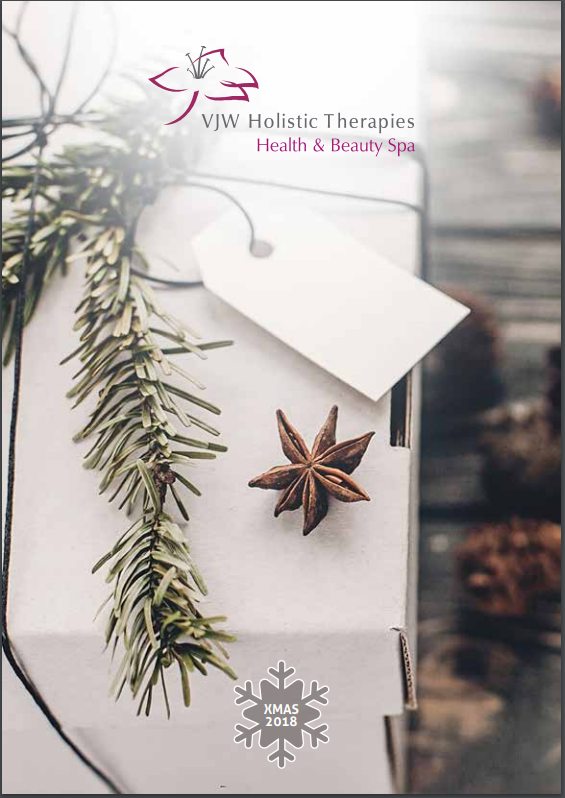 1 Hour Heat Experience | A Traditional Back Massage | A Vino Source Facial | Light Afternoon Tea | A Regular Manicure or Pedicure | Relaxation Time with Coffee & Cake. 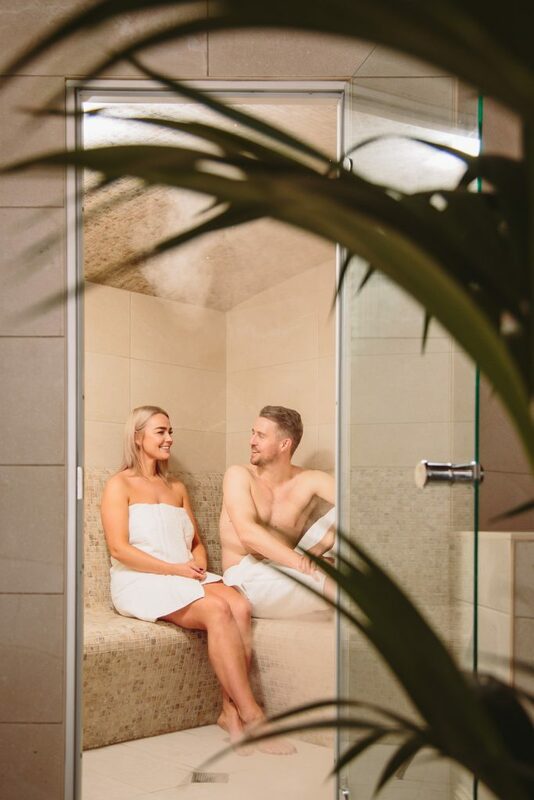 Enjoy our Steam, Sauna, Hydro Jacuzzi and cooling shower before experiencing our selection of treatments, light afternoon tea. 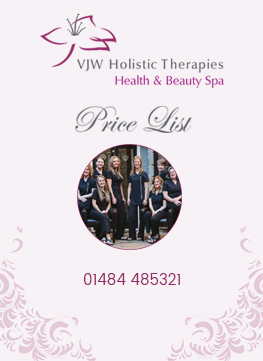 Now indulge with a manicure or pedicure and all polished off with a sprinkle of relaxation time with coffee or tea.